2) Zinc 5% Aluminum - wire diameter 1.0MM-3.0MM, tensile strength >380Mpa. 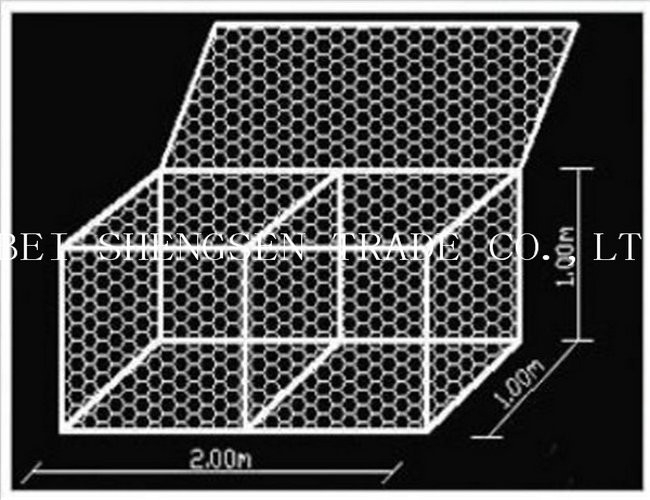 Welded Gabion are made by one of the nation’s leading manufacturers of welded wire mesh. 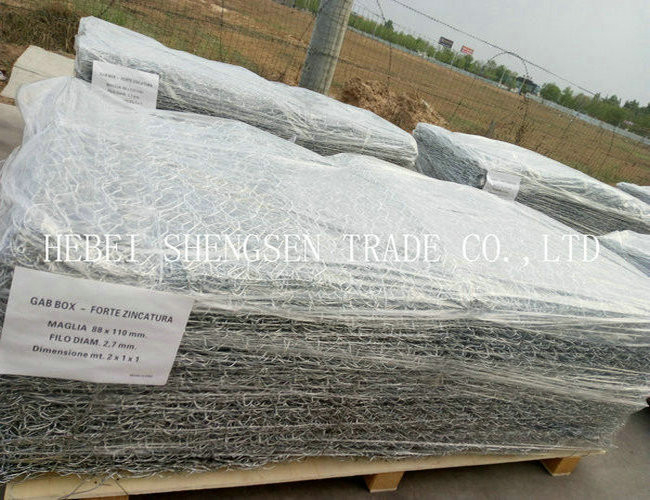 Each gabion is constructed of rugged hight tensile wire which is coated with a thick, cor-rosion-resistant layer of zinc. The wire is also available with a tough,durable PVC coating. The jality materials results in a longer,gabion life. 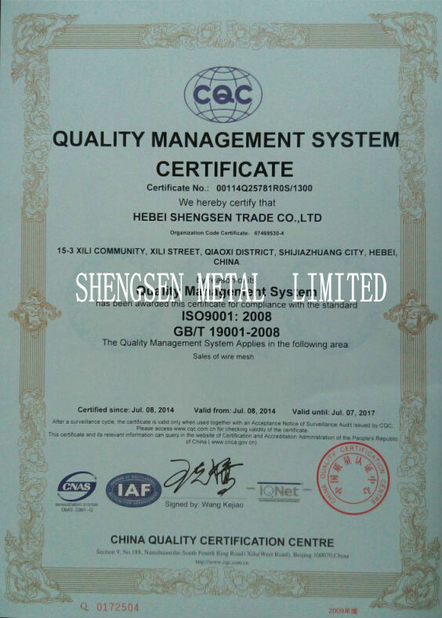 QiaoShi welded wire supplied from stock in a complete Custom sizes to fit unique site con-ailable on special order. Hot-dipped galvanized, electric galvanized, galvanized aluminum alloy or PVC coated, etc.